He who cannot forgive others destroys the bridge over which he himself must pass. 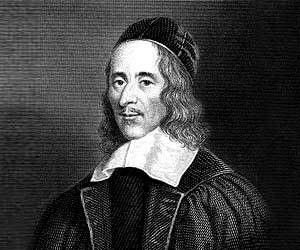 George Herbert (3 April 1593 – 1 March 1633) was a Welsh-born English poet, orator and Anglican priest. 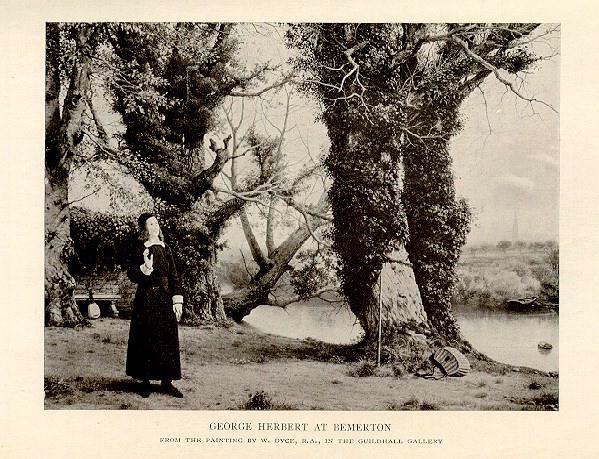 Herbert’s poetry is associated with the writings of the metaphysical poets, and he is recognized as “a pivotal figure: enormously popular, deeply and broadly influential, and arguably the most skillful and important British devotional lyricist.